Principles endure while technology advances. The evaluation and management of calcaneal fractures has evolved as new technology has been used to apply proven principles. 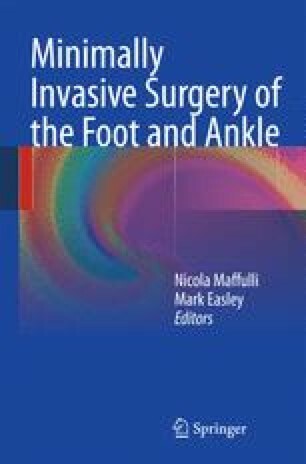 Smaller incisions and the use of titanium locking plates designed for the limited incisions to accomplish ORIF of calcaneal fractures represent such an advance.